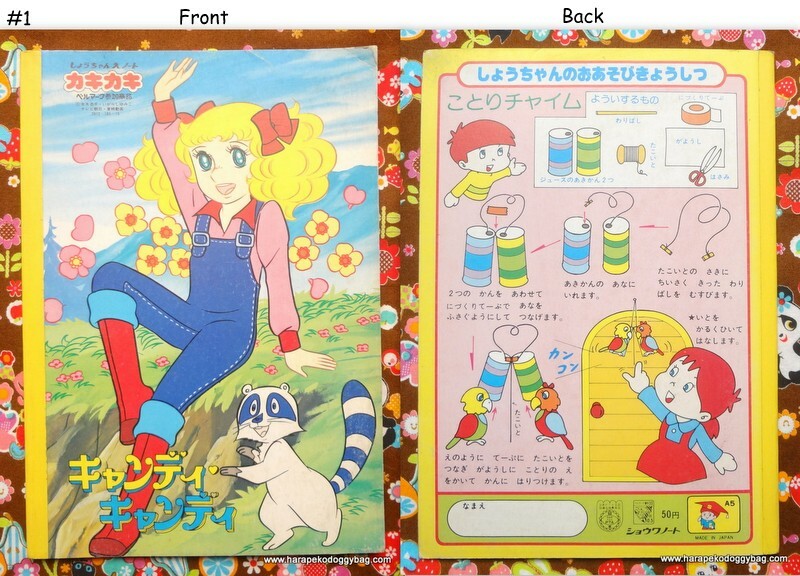 vintage, japanese anime, candy candy, cartoon, retro, coloring books, yumiko igarashi, 1970s. 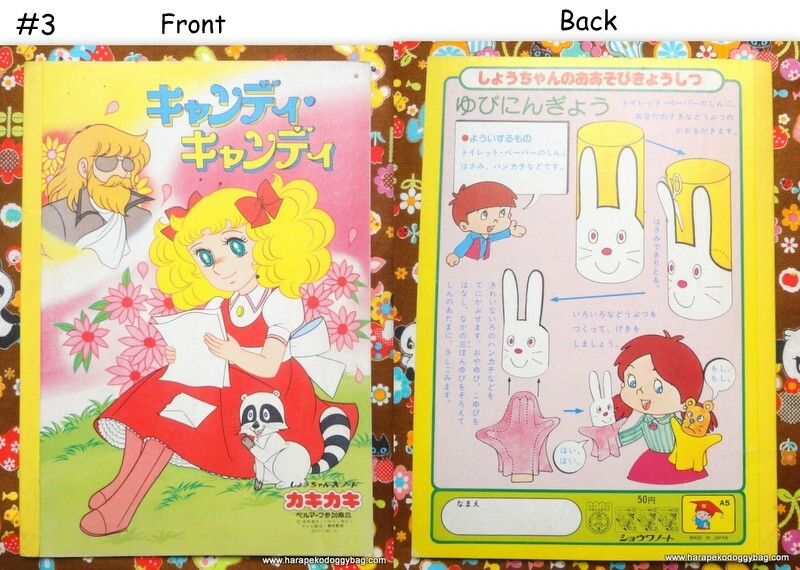 YOU WILL RECEIVE THE THREE ITEMS IN THE PHOTOS. 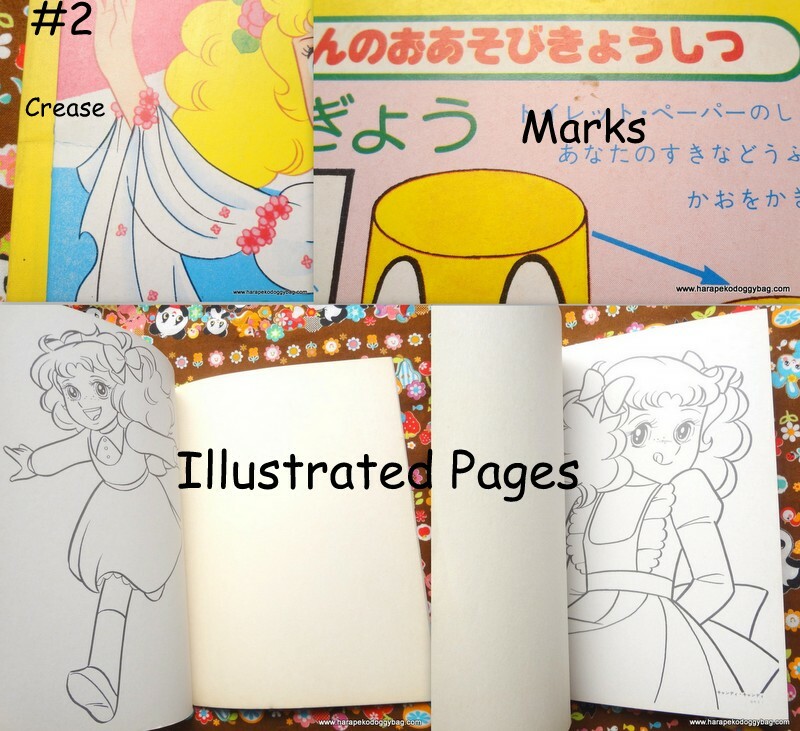 Here is a set of 3 rare vintage coloring books for the "Candy Candy" anime. 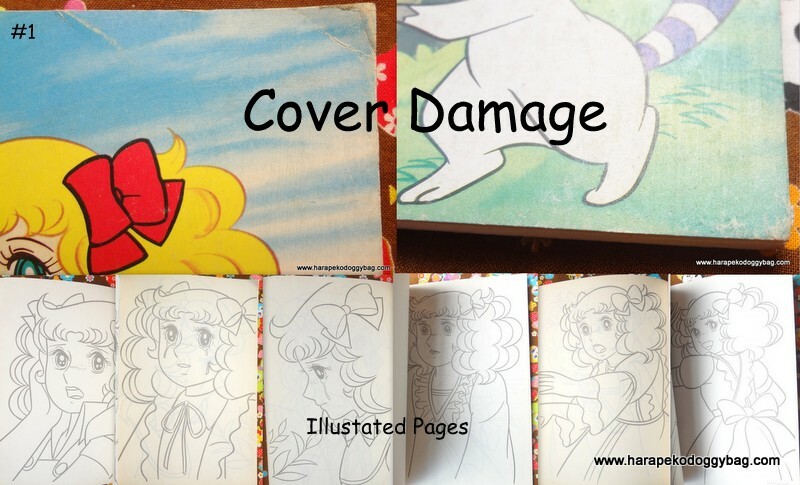 CONDITION: The items are in unused condition. Due to age and handling, there is wear. 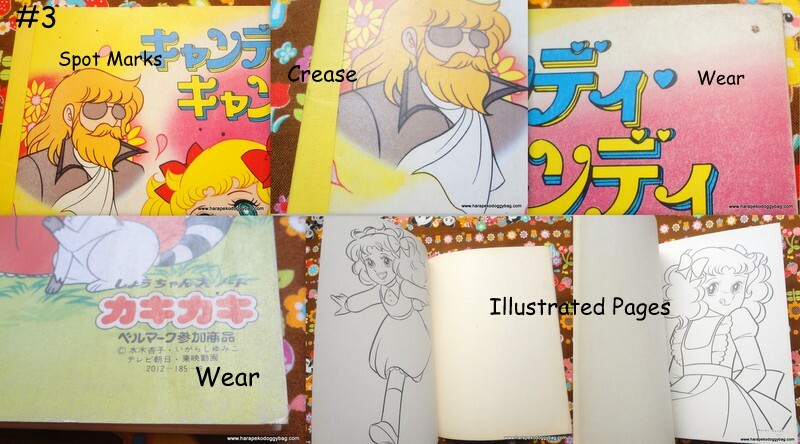 The wear includes; stains, marks, creases, scratches and yellowing. 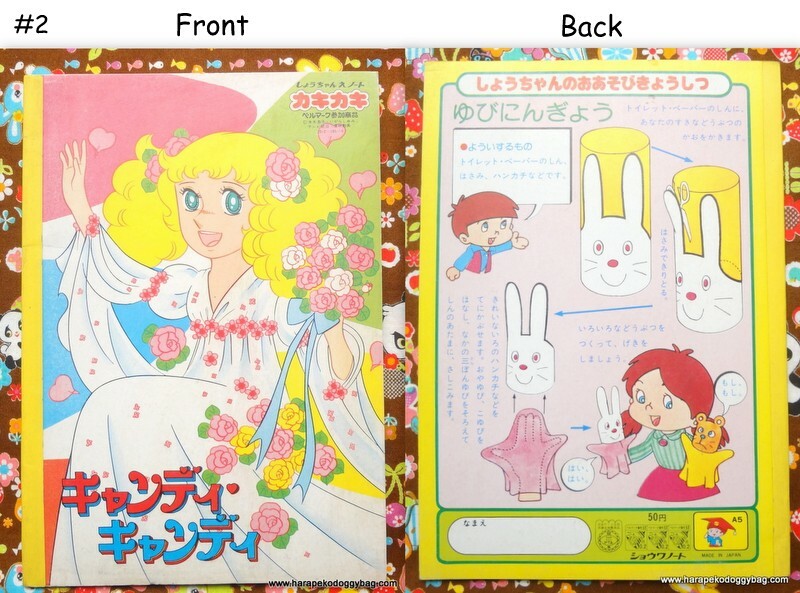 Keywords: vintage, japanese anime, candy candy, cartoon, retro, coloring books, yumiko igarashi, 1970s.